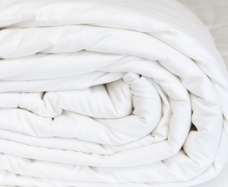 Our pure silk filled duvets are made using only the finest 100% pure long-strand mulberry silk. 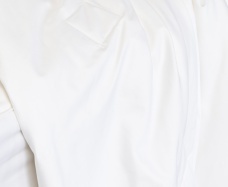 Breathable Silk being a natural product is breathable allowing your body to maintain a more stable temperature. 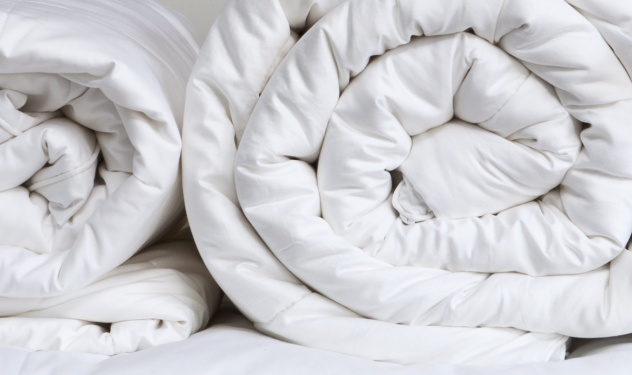 Luxurious comfort Silk duvets drape over your body instead of "suffocating" you with the bulk of a conventional duvet. 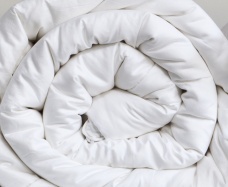 Our silk duvets are filled with 100% natural long-fibre mulberry silk. Layered by hand to prevent clumping and coldspots, key to heat regulation. Tacked grid system enhancing the naturally breathable qualities of silk. 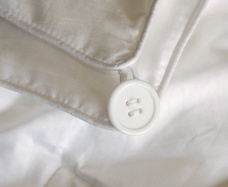 Encased in 300 thread count cotton sateen.